April is National Lawn and Garden Month-a time for us to wake up from our Minnesotan hibernation and enjoy the thawing mud, birds chirping once again and the first sighting of daffodils. Or in our case, hunker down once more for another April snow storm. As I’m writing this, I hear the wind howling outside, whipping the snow around into little tornadoes outside the window. But soon enough this will pass, and the spring sun will melt our worries away. 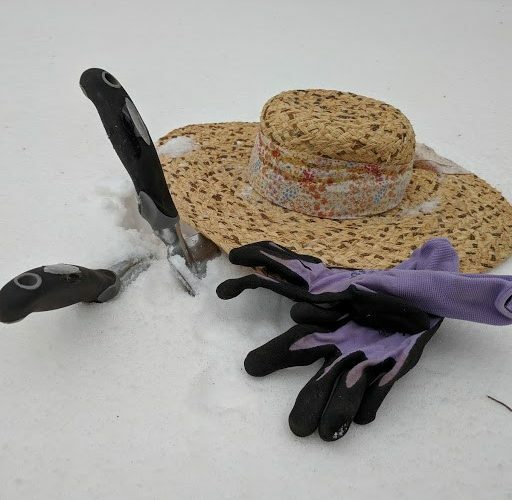 We will be grabbing our gardening gloves and head out the door in no time! When it is time to get our hands in the dirt once again, the University of Minnesota Extension has a very handy Garden Care Calendar that shows you the ideal times to take care of all gardening tasks such as planting annuals and dividing peonies. According to this calendar, we should be starting vegetable seeds indoors and cutting back and dividing our perennials. However, we’ll have to hold off on the perennials until we can actually see them under the snow. The U of M Extension also has a Lawn Care Calendar that highlights the best times for yard maintenance such as mowing, fertilizing and aerating. 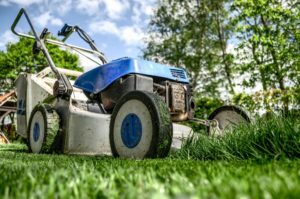 Typically, we don’t have to pull our mowers out of the shed until later in April, but when it’s time for their annual debut, here are some general reminders for mower maintenance to keep yours running smoothly all season long. An important reminder regarding any of your small engine lawn and garden tools is to make sure you’re using the right fuel. Small engines are designed to run on E10, also known as unleaded gasoline. 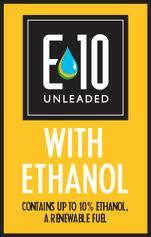 E10 has 10% ethanol, which Minnesota uses in all our regular gasoline. According to the Minnesota Pollution Control Agency, 20% of our air pollution comes from off-road vehicles and equipment like lawn mowers and other landscaping tools. Using E10 helps to reduce pollutants and greenhouse gas emissions-allowing your green thumb to be a little greener.